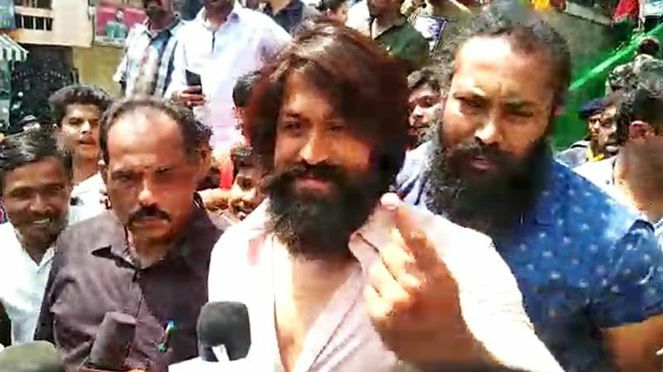 An amusing incident transpired in Puttur city of Dakshina Kannada district, Karnataka, where a groom took the wedding procession in a unique style. 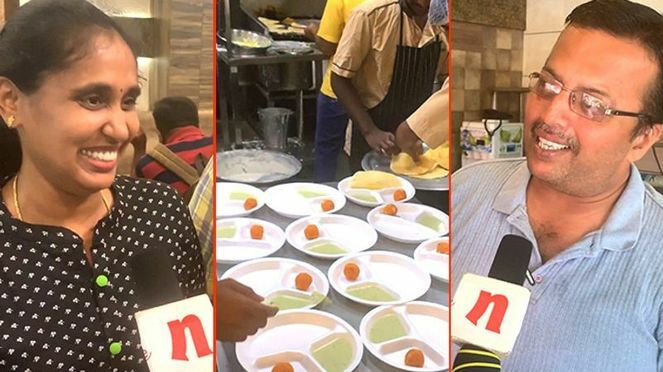 An amusing incident transpired in Puttur city of Dakshina Kannada district, Karnataka, where a groom took the wedding procession in a unique style. 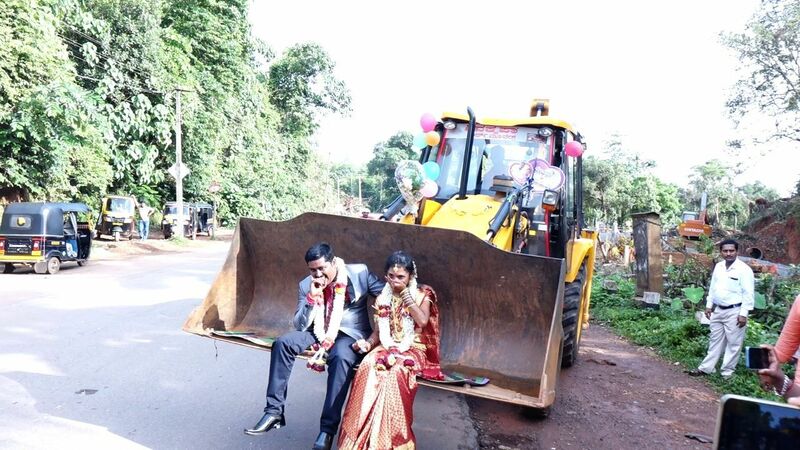 The groom, Chetan, who works as a back-end (JCB) operator, preferred to take his wedding procession on a JCB. 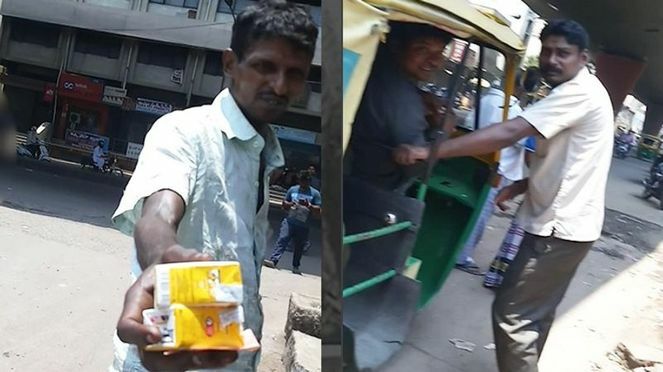 He allegedly wanted to express his gratitude towards the job that enabled him to live a decent life. The wedding grabbed the attention of scores of people. 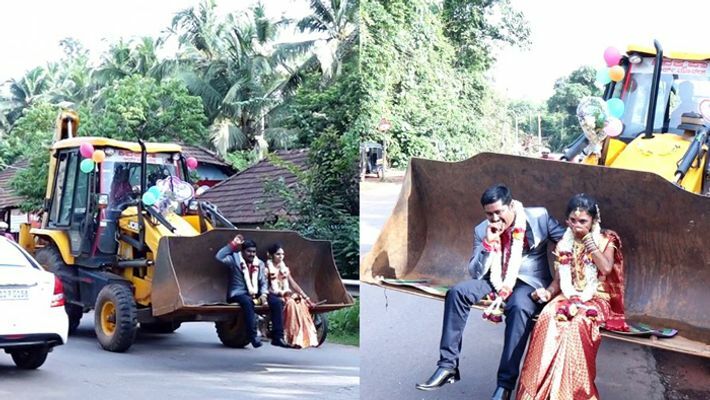 As soon as the wedding ceremonies came to an end, Chetan mounted on the bucket of the JCB with his newlywed wife, Mamta. 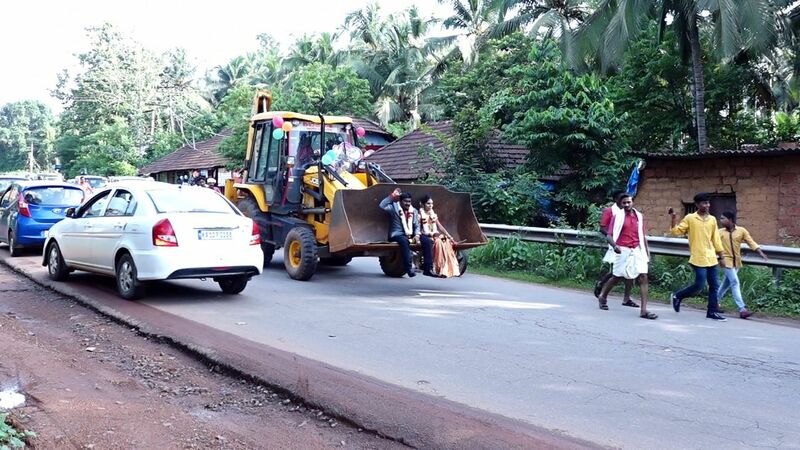 The procession continued till two km from the marriage hall where it was stationed.